Shaheda Ahmad is the Founder and Chief Executive Officer of SHEC. 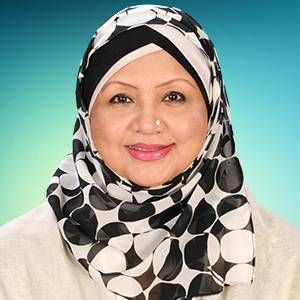 Prior to founding SHEC in 2006, Ms. Ahmad served as the country manager of Interface Group Australia, and received rigorous training in student counseling and recruitment services, as well as visa application procedures. Through her deep domain expertise, Ms. Ahmad has spearheaded SHEC's development into an award winning education consultancy platform with global reach. Ms. Ahmad is also the elected President of the Australian Education Agents’ Association of Bangladesh, and works actively to promote Australian education within the Bangladesh student community, whilst fostering cross-cultural exchange and ethical practices in education. 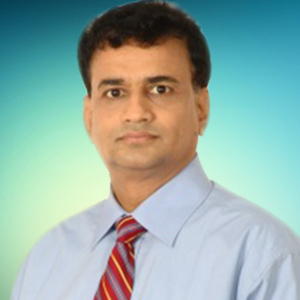 Neaz Ahmed hosts 30+ years of international banking and corporate finance experience. Prior to his role as CFO at SHEC, Mr. Ahmed served as the Chief Executive Officer of National Bank Limited and Southeast Bank Limited. Mr. Ahmed also held numerous Board of Director positions at prestigious global institutions including the Industrial and Infrastructure Development Finance Company and BD Venture Capital. 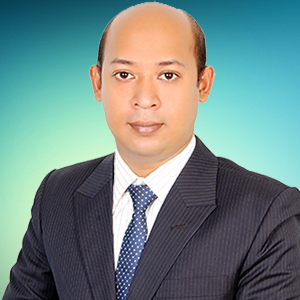 Mr. Ahmed currently serves as the Honorary Consul for New Zealand in Bangladesh. Mr. Amanullah is among the earliest members of the SHEC team, and plays a vital role in overseeing the seamless execution of the full application process. Through numerous years of experience, Mr. Amanullah has developed deep domain expertise in higher education consultancy. Prior to joining SHEC, Mr. Amanullah served as Project Coordinator for JCM Engineering and Marketing Manager for Unilever Bangladesh.